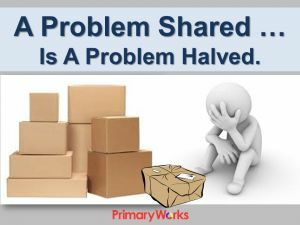 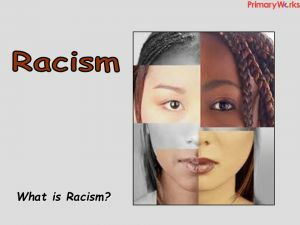 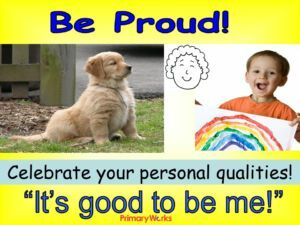 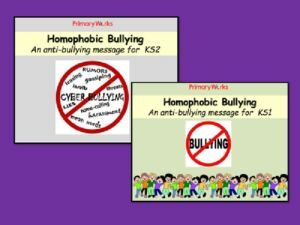 Download this 13-slide PowerPoint to use in an assembly or PSHE lesson with KS1 or KS2 children. 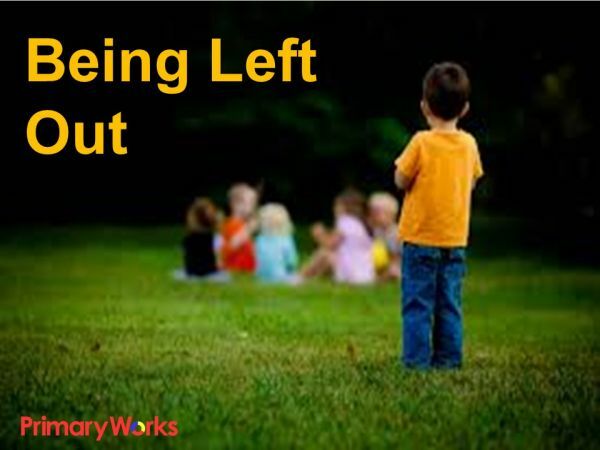 Encourage children to think about why people feel left out, what we can do to make people feel welcome and how people feel when they are left out. 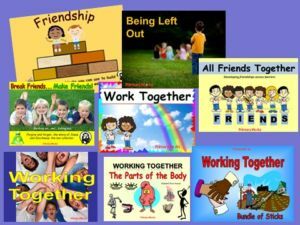 The PowerPoint asks questions to use as prompts to help children describe the emotions people might feel and also to help them understand how people’s behaviour might reflect their feelings of being left out. 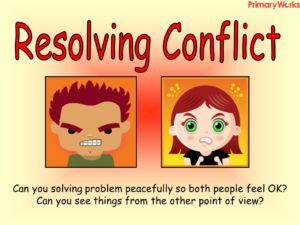 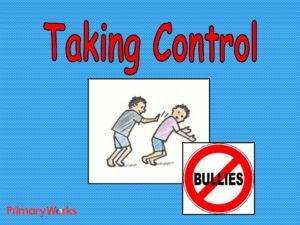 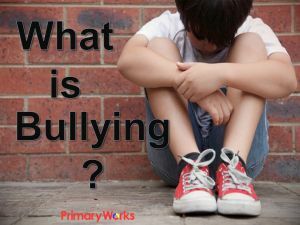 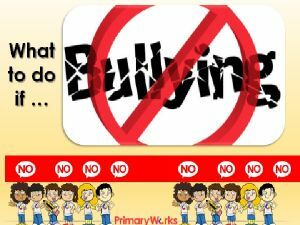 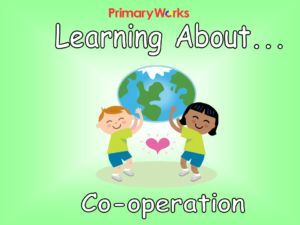 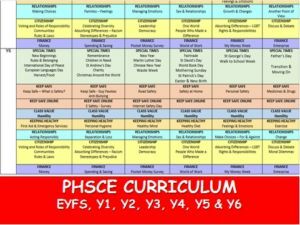 A useful resource for an assembly or PSHE lesson on anti bullying, or being a good friend.